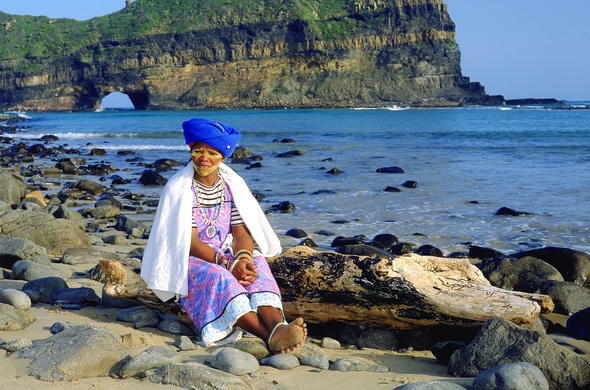 Responsible Travel + Sustainable Tourism = Responsible Tourism As part of our environmental awareness strategy, Siyabona Africa has formed alliances and partnerships with tour operators whose environmental approach and undertakings reflect our own. The majority of our service providers are part of, or have initiated, community engagement and up-liftment programs in the areas where they operate, providing job training and employment within the travel industry as safari guides, game lodge staff, hotel chefs, managers and general hospitality staff, transport managers and drivers etc. All our game lodge, safari and overland operators are involved in various environmental protection programs that affect their various businesses and are especially engaged in raising ecological awareness as part of the holiday experience by passing on this information to their guests who stay or travel with them in Africa.While the need to go the proverbial extra mile is central to Siyabona Africa's company philosophy - our wish that our guests depart more informed and ecologically aware than when they arrived and more appreciative of the world on their return home, is of paramount importance. We also endorse the principals of Fair Trade in Tourism, which is about ensuring that the people, whose land, natural resources, labour, knowledge and culture are used for tourism activities, actually benefit from tourism.